Paddle the Mountains! 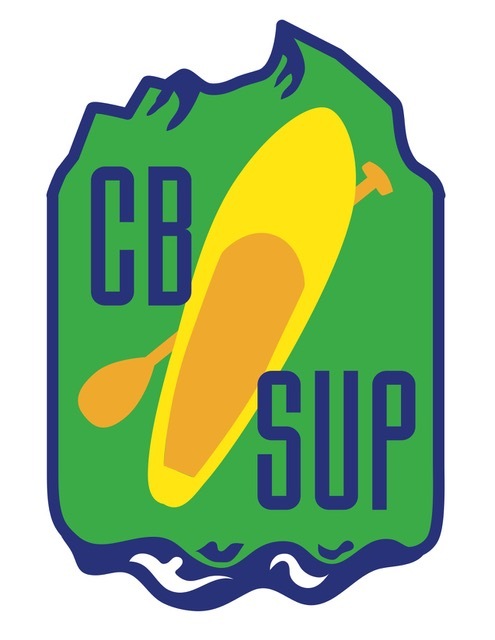 Whether you are looking for a relaxing day soaking up the sun at Lake Irwin, or an adventure on the Slate River, CB SUP is your one stop shop for all your paddle board needs. We offer half day, full day, over night, and weekly rentals as well as guided tours and lessons on the Blue Mesa Reservoir, Taylor Park Reservoir, Emerald Lake, and the Slate River. In town next to the True Value, we are conveniently located for you to grab your board, gas up, and find some adventure!